If you are a Punjabi or have been to Punjab during the cold season, you must have got an opportunity to savor Punjab specialty - til ladoo. 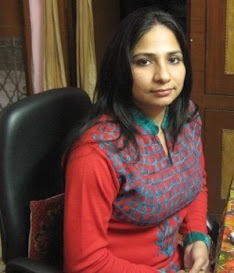 The winter treat is widely relished in the north Indian state in winter months, especially January during Lohri time. 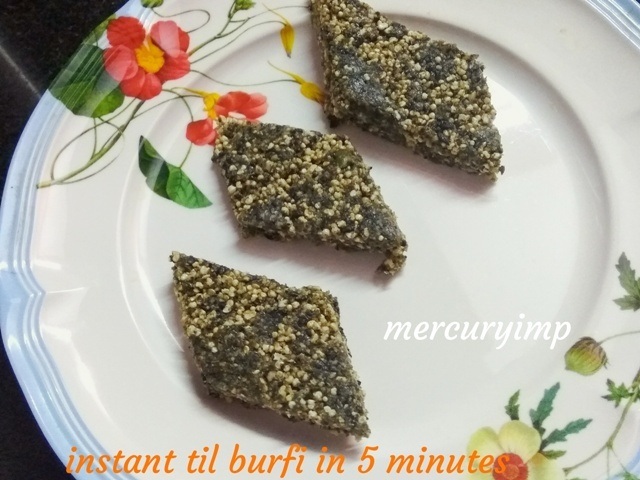 Today, I have come up with an instant recipe for beginners with this quick til burfi. This simple recipe is a must try for those who are experiencing sweet cravings and want something healthier. If you are looking for instant recipes for beginners, this blog can lead you in the right direction. Can you imagine doing a burfi or an Indian delicacy in merely 5 minutes? Had it not been one pot one shot, this might not be possible. Thanks to Rama Krishnan for coming up with OPOS and transforming the way we cook. I may call this OPOS sweet or instant til burfi, which will be an instant hit with your loved ones. Sweet lovers or not, this burfi will get you accolades from everyone who gets to indulge in this simple Indian sweet recipe - a winter delicacy. The choice is endless with this recipe. You can play with the ingredients and substitute the same with other nuts or seeds, whatever is available at hand. 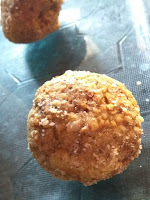 Here's one til ladoo recipe that uses no ghee, requires no heating, and is quicker than any other ladoo recipe. Take a 2/3-liter pressure cooker. Drop the gur pieces or jaggery powder. Open and mix in the remaining ingredients. Keep stirring until a ball is formed in the center. You may want to make til ladoo with it. If you wish to go ahead with burfi, take a greased plate/aluminum foil. Spread the mixture and press it with a heavy utensil. Keep it pressed for half an hour. 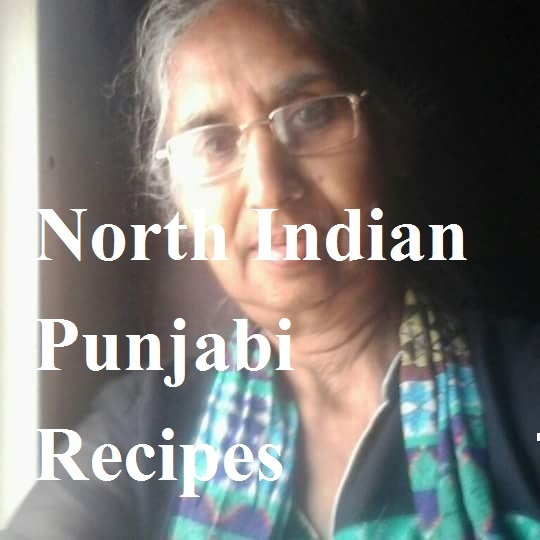 Cut and enjoy gur til burfi: an instant recipe for beginners and fall in love with it. 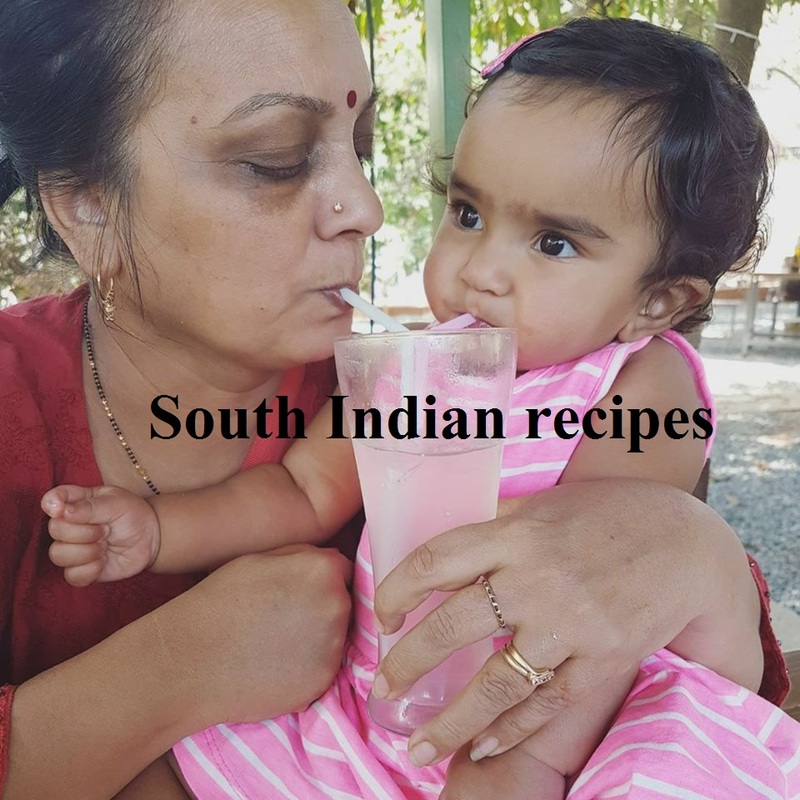 The sugarless recipe is a must try for those who want to cut down on white sugar intake, as this one substitutes refined sugar with mineral-rich jaggery. However, indulgence in this Indian sweet does not bode well for your health, for too much of everything is bad. Sugarless does not make it a diabetic friendly recipe. There is more to diabetes than merely sugarfree!! 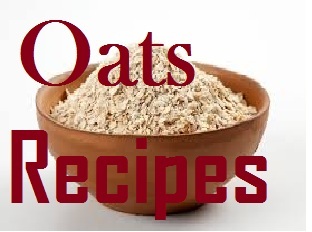 You may want to hop onto this diabetes-friendly page with information and diabetic recipes.